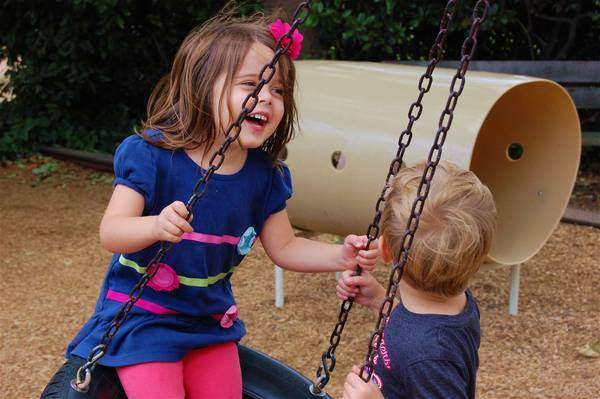 The Menlo-Atherton Cooperative Nursery School is a play-based preschool where parent participation allows children and families to learn and grow together. In these times of so much pressure and expectations on our young children, I am grateful for the firm belief in the power of play. The whole experience of being there with my child is priceless for me. I also love that I have met so many like-minded parents! An incredibly powerful learning experience… I am a much better parent now than I was before I started participating at the co-op. Want to read more? Follow us on Facebook. Shop at Amazon to earn money for the co-op.